Lorraine joined the WLHP Board in 2016. She is an Operations Director with US property & casualty insurer, Chubb Ltd, and currently is supporting international projects which streamline internal processes, enabling the organisation to achieve its business goals. 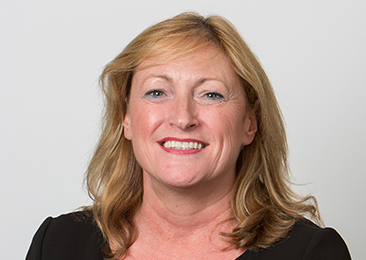 Lorraine has worked in many financial services organisations such as Aviva, esure, Royal Bank and TSB Bank. She was based in Paris until mid-2016 where she was responsible for the operations teams across Continental Europe. She is a non-Executive Board member of WLHP.